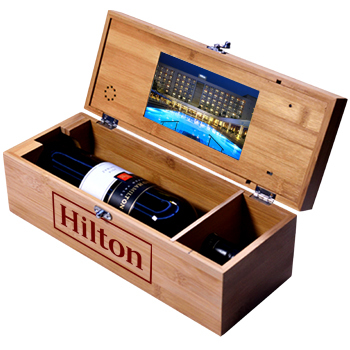 Bespoke wooden drinks box and video screen made for Hilton. 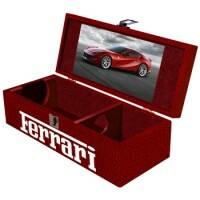 This box comes fitted with a 7” HD LED video screen and built in speaker. 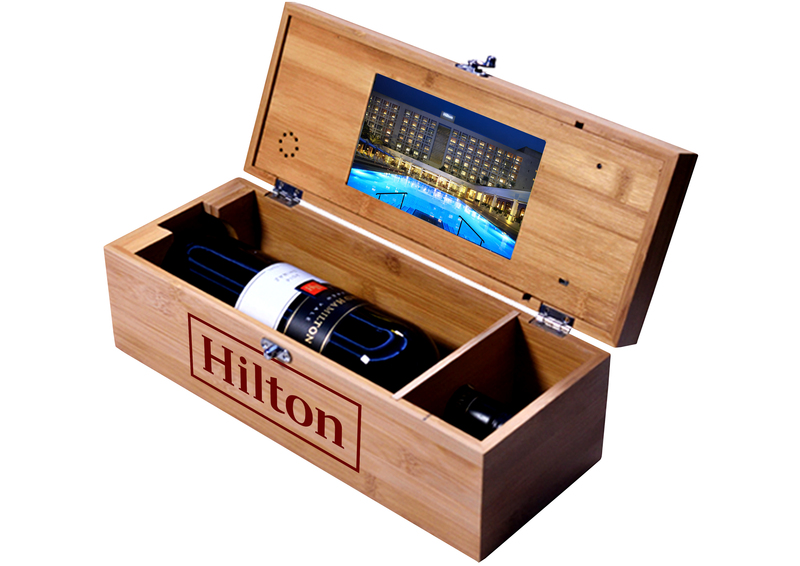 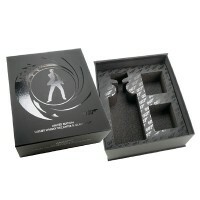 Box is made to fit wine, whisky, scotch etc.